Ruby’s Diner would like to thank service men and women for their dedication and service to our country this Veterans Day. All veterans and active duty members of the military are invited to enjoy a Ruby’s adult entrée on the house on Saturday, November 11 at participating locations. The complimentary meal options include a Two Eggs Combo Breakfast with a choice of thick-cut bacon, turkey bacon, lean country ham, club sausage links, veggie sausage or turkey sausage (available until 11:30 a.m.); or the Classic Ruby Burger topped with crisp lettuce, tomato, RubySauce and choice of double thick American cheese, Swiss, cheddar, bleu cheese, pepper jack or low-fat American cheese (available open to close). Complimentary Two Eggs Combo (valued up to $9.99) available open to 11:30 a.m. Complimentary RubyBurger & Fries (valued up to $9.99) available open to close. On Saturday, Nov. 11, The Blind Pig will honor all veterans with buy one get one free draft beers all day. The Blind Pig Kitchen + Bar in Rancho Santa Margarita, CA serves up shareable gourmet American cuisine, by Executive Chef Karl Pfleider, with an expansive selection of craft beers and specialty craft cocktails, by Bar Manager Ryan Autry. 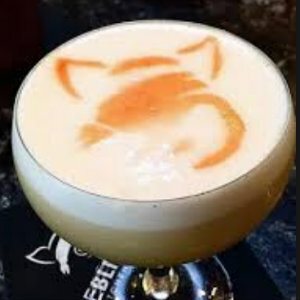 The speakeasy-style bar and eatery’s menus change seasonally with eclectic and imaginative choices, as well as classic mainstays, promising something for everyone. Farmer Boys, the fast-casual burger chain with locations across Orange County, is offering FREE Big Cheese cheeseburgers on Friday, November 10 to veterans and active duty military with valid proof of service. 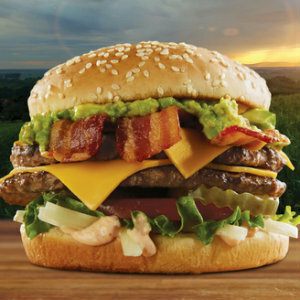 Farmer Boys prides themselves on using fresh, never frozen ingredients and serving award-winning burgers, like their signature Big Cheese made with a 1/4 pound of fresh 100% USDA pure beef, American cheese, lettuce, tomato, sliced onions, dill pickles, and thousand island dressing on a sesame seed bun. 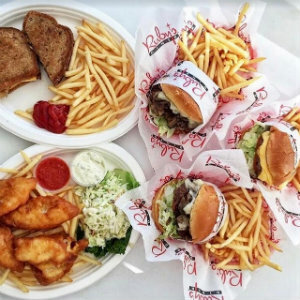 The fast-growing franchise, with 90 locations throughout California and Nevada, also offers cooked-to-order breakfast all day, specialty sandwiches, and farm-fresh salads in addition to their award-winning burgers.